Jane and I would like to wish you all a happy and healthy 2014. The store is closed now for the winter and I am busy working on new projects for the upcoming season so please keep checking in to have a sneak preview. We will reopen the store at the end of May. Right now I am busy digging out the path to the store after the latest blizzard ! 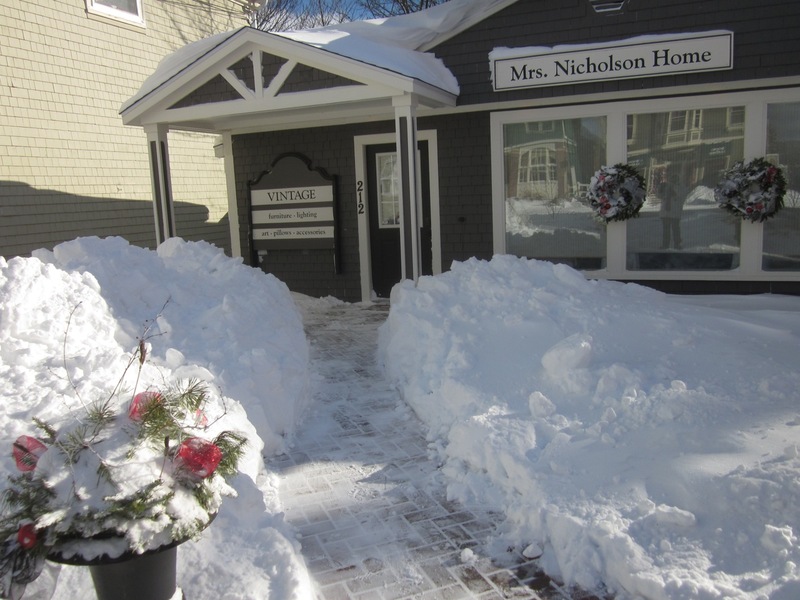 Digging out after the blizzard on January 3rd 2014.